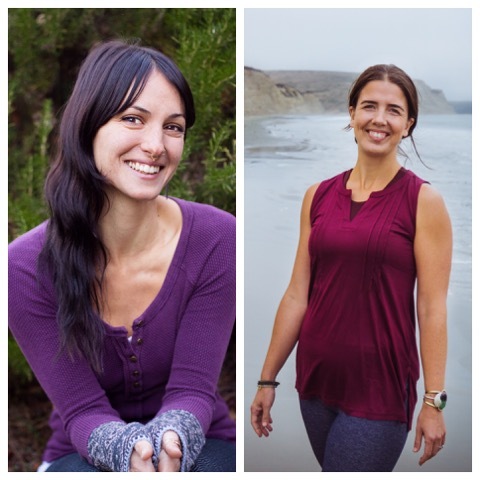 Sara and Melissa share a passion for the outdoors and offering the tools of yoga practice in an accessible, fun, and inspiring way. Both are deeply committed to bridging the classical teachings of the yoga tradition with modern movement science. Sara drawing from her background as a dancer and Melissa as an athlete and personal trainer. Be prepared to explore your practice with curiosity, play, and ample time for stillness, restoration, and meditation. You’ll leave feeling grounded, open, and ready for the coming season. -The group will meet at 9 am inside Toby’s Feed Barn to carpool to the trail head.